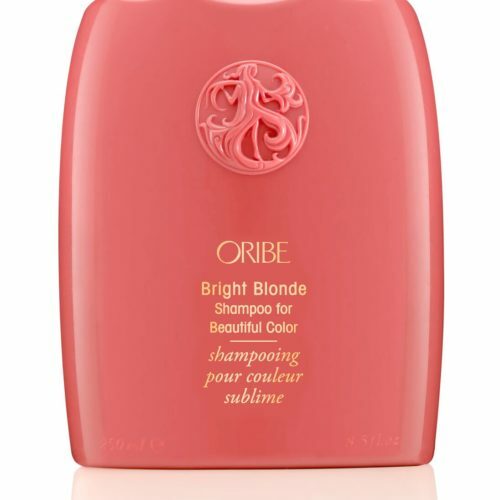 Oribe Airbrush Root Touch Up Spray Red instantly cover greys and roots or revive highlights between appointments. 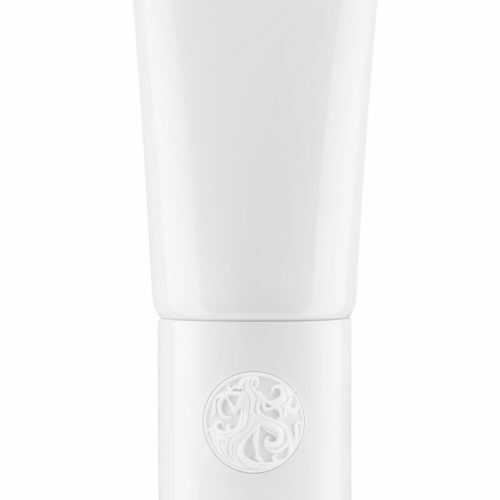 Microfine pigments blend seamlessly with your natural shade when and where you need it. The quick drying powder formula also absorbs dirt and oil to refresh hair.